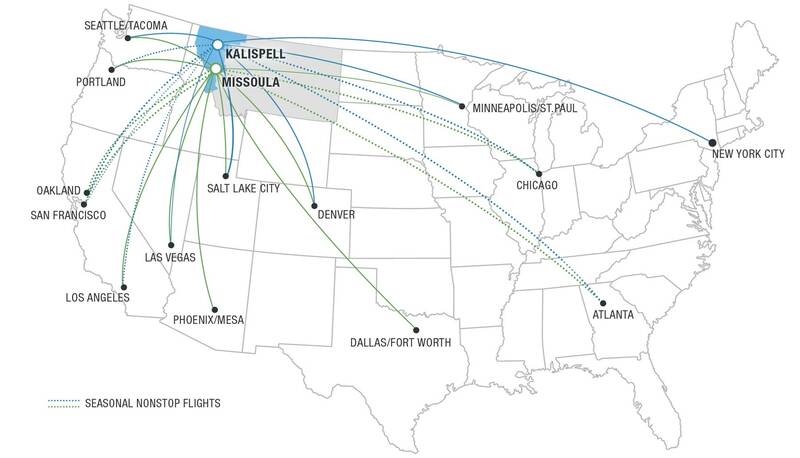 Earning sky miles on the way to Western Montana is pretty convenient, with two major international airports—Missoula (MSO) and Glacier Park (FCA)—serviced by Allegiant Air, Alaska Airlines, American Airlines, Delta Airlines, Frontier Airlines and United Airlines. 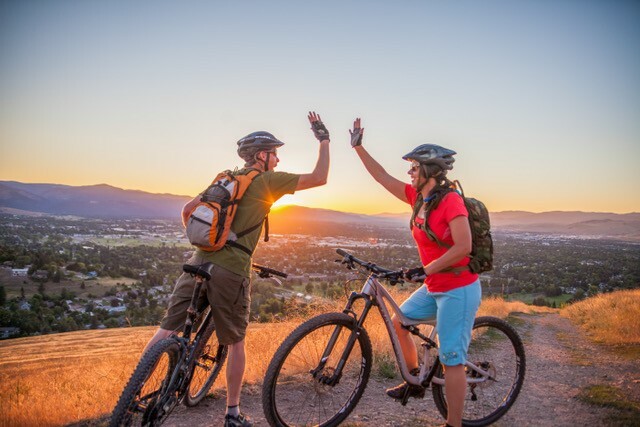 There are plenty of routes to help provide a smooth and quick transition into vacation mode. Direct flights regularly arrive from Dallas/Fort Worth, Denver, Las Vegas, Minneapolis-Saint Paul, Phoenix-Mesa, Portland, Salt Lake City and Seattle-Tacoma. 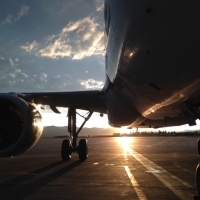 Seasonal flights arrive from Atlanta, Chicago O’Hare, Los Angeles, Oakland and San Francisco. 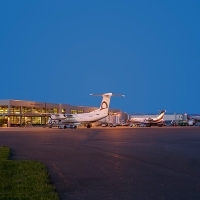 Also located within Glacier Country: Cut Bank International Airport. 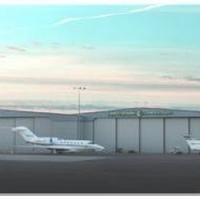 While it’s not a commercial airport, it does serve general aviation, executive jets and more. 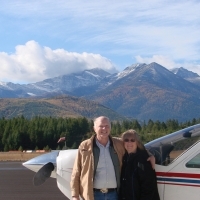 For information about our rural landing strips, please visit the Airstrips page.